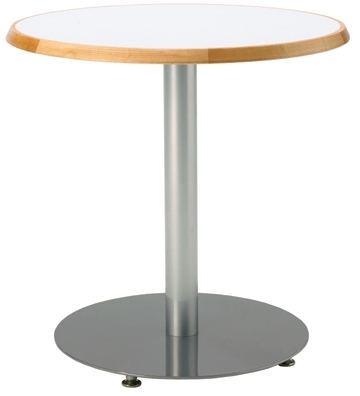 The 8700 Series Cafetorium upholstered stack chair from NPS offers a plush vinyl seat with 16-guage steel frame. 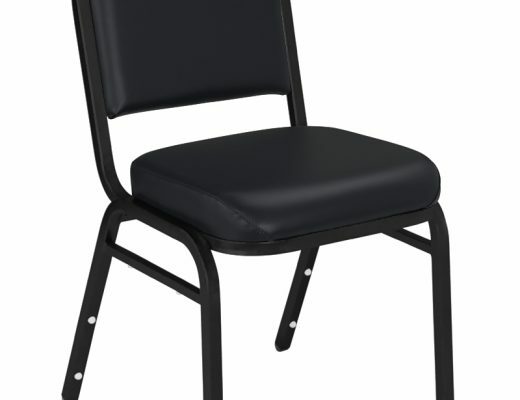 Available in-stock in four stylish colors, the NPS 8700 series chair is ideal stacking chair for churches, auditoriums, even dining halls. Lightweight, ergonomic, and easy-to-clean the Cafetorium Chair from National Public Seating is practical, comfortable, and modern. At Church Furniture Partner, our ministry is to provide churches with all their needed church chairs for less dollars than they will find anywhere else. 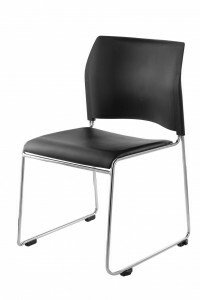 We carry the entire line of National Public Seating 8700 Series Chairs along with many other stack-chair options. Please contact us for the best price on this and other church chair models. We would love to assist your church in saving dollars!